After promises to get it out midyear, Flipboard is finally releasing its much-anticipated mobile app for the Apple iPhone. 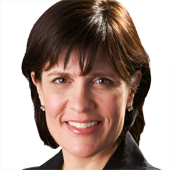 The Palo Alto, Calif.-based Flipboard, which has raised a pile of money from prominent funders at a big valuation, has been beefing up its advertising business, and a move into mobile was critical. 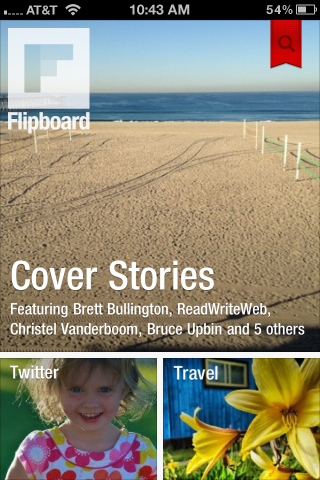 The new iPhone app, said Flipboard CEO Mike McCue, was built from the ground up, and is different than the iPad version. For example — don’t get all excited — it flips up rather than side to side. Wheeeeee! It also introduces “Cover Stories,” which gives you a curated-for-you look at news and social updates. In related news, after being banned, Flipboard announced earlier this week that its iPad app was now available in China.